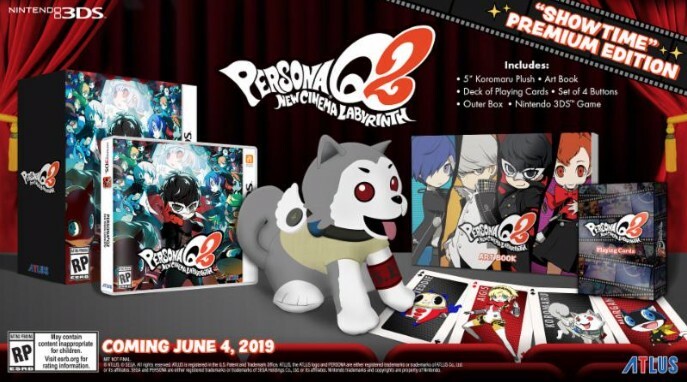 Atlus has put out an important reminder for fans who have yet to purchase the Persona Q2: New Cinema Labyrinth Premium Edition. Good news for those of you who own a Japanese region Nintendo 3DS – Atlus has released a third new theme for Persona Q2: New Cinema Labyrinth. 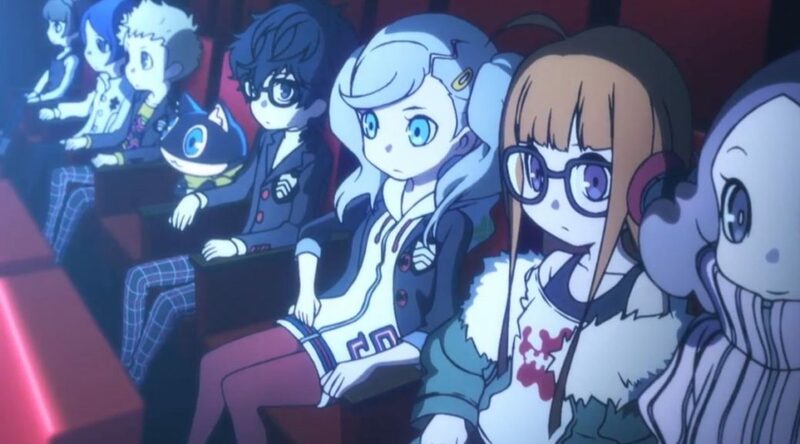 This morning, Atlus sent out an official press release for Persona Q2: New Cinema Labyrinth. Attached to the first press release was an old prototype image of the Showtime Premium Edition. 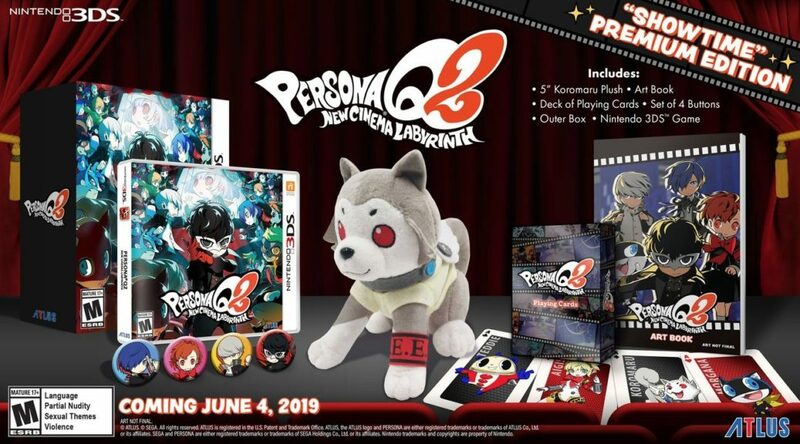 Amazon has started taking pre-orders for Persona Q2: New Cinema Labyrinth, which was announced for a June 4 release in the west. 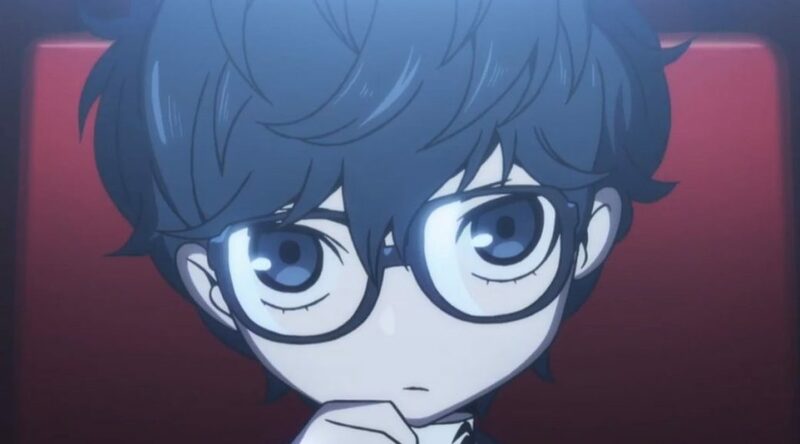 Recently in an IGN feature, it was revealed that in the EU and NA release of Persona Q2: New Cinema Labyrinth that an English dub will not be added to the game. 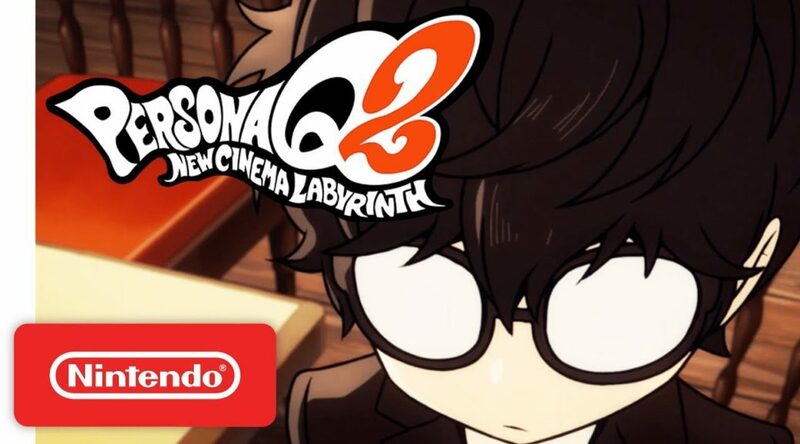 Atlus has announced Persona Q2: New Cinema Labyrinth will make its way to Nintendo 3DS in the west on June 4, 2019. Today the Australian Classification have officially rated Persona Q2: New Cinema Labyrinth for Nintendo 3DS! 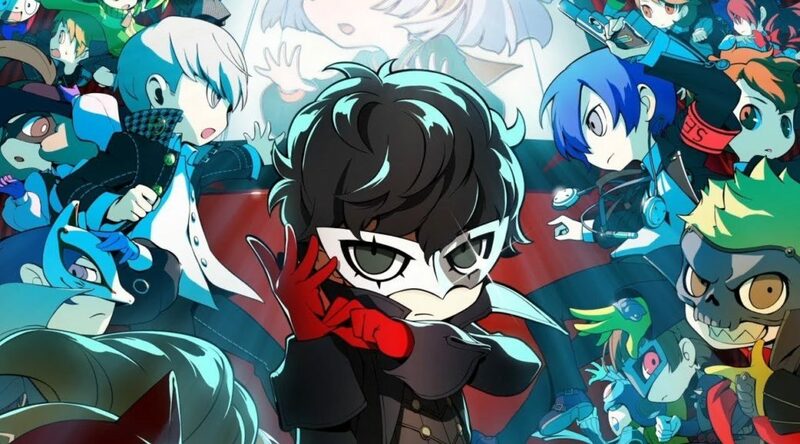 Media Create has published more details on how Persona Q2: New Cinema Labyrinth did at launch in Japan. Media Create has published the latest Japanese video game sales data for the period of November 26 to December 2, 2018.